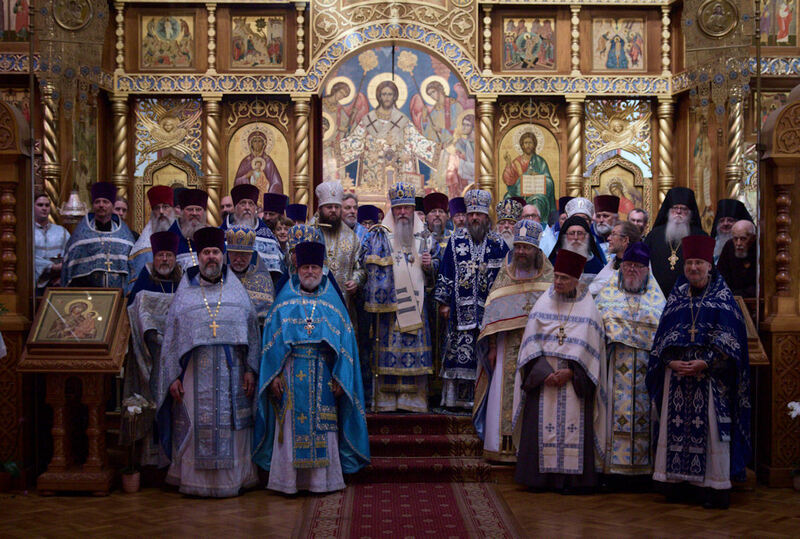 On Monday, November 6th, the Holy Virgin Cathedral, 'Joy Of All Who Sorrow', celebrated its feast day. 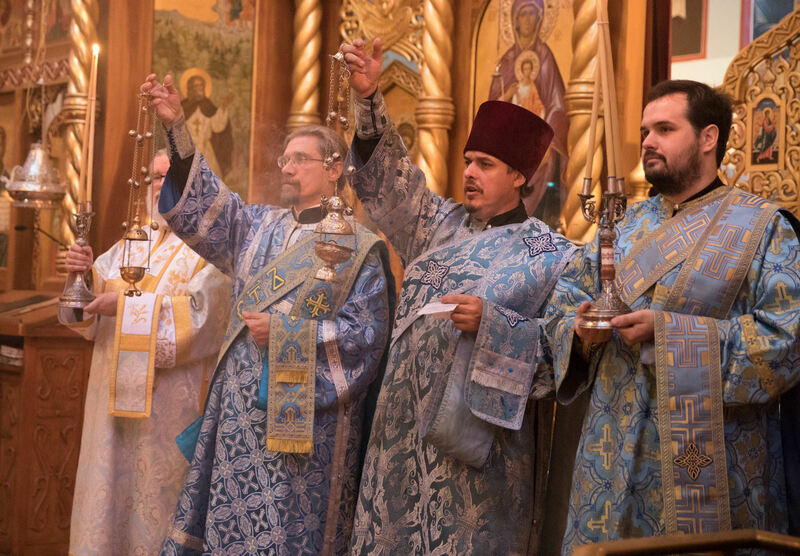 Concurrently, we commemorated the 100th anniversary of the Russian Revolution, the 10th anniversary of the reunification of the Russian Church, and the 25th anniversary of the episcopacy of our Archbishop KYRILL. Clergy and faithful from all over the Diocese convened to commemorate these events and to greet our Archpastor on this silver anniversary of his episcopate. Full details and photo gallery are available here.